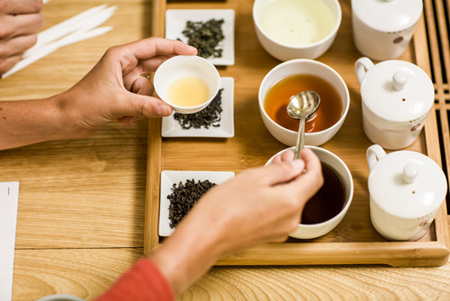 Palais des Thés has always been committed to ensuring the purity of its teas through high-quality production methods. Despite considerable efforts and the numerous procedures implemented, this system presents considerable limitations, as only a small proportion of food on the market can be inspected by the authorities. 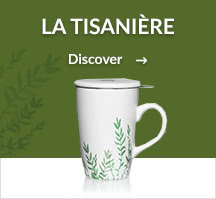 This situation has prompted Palais des Thés to adopt a radical position of systematic self-inspection by implementing the SafeTea™ programme, which is intended to ensure that all our teas are "clean" when it comes to pesticides. 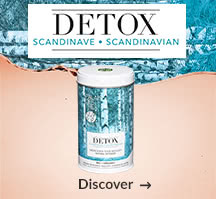 From now on, all of our teas, except the organic ones because they are organic, are systematically inspected upon their arrival in France against EU standard 396/2005 requirements. This means that inspection is carried out for each consignment of each reference of tea and no longer just on some of them. Remember this logo, as it will become a common sight on our packaging. It guarantees that the products bearing this logo meet the requirements of EU regulations on levels of pesticides and that a specific additional analysis has been performed to confirm this. This certification has been developed and implemented by our Maison. All the teas that we purchase are systematically inspected upon their arrival in France against EU standard 396/2005 requirements. 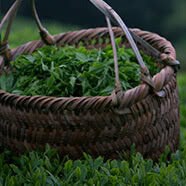 This means that inspection is carried out for each consignment of each reference of tea, i.e. several times a year based on our purchases. To ensure impartiality, analysis is performed by an independent laboratory accredited by Cofrac(3) for Palais des Thés. Analysis is carried out on the final blends to ensure all the ingredients (fruit pieces, flower petals, spices, etc.) are safe to consume, and not just the tea leaves. In the event of a nonconforming tea i.e. when pesticide residue levels are detected that exceed the thresholds established by the EU, the tea is not released for sale and is returned to the producer. 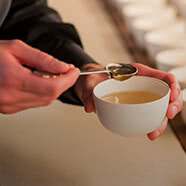 This radical and concrete SafeTea™ certification demonstrates Palais des Thés' commitment to ensuring that its customers receive the very best teas, both in terms of taste and health. The demanding nature of the SafeTea™ approach calls for the involvement of our local partners. 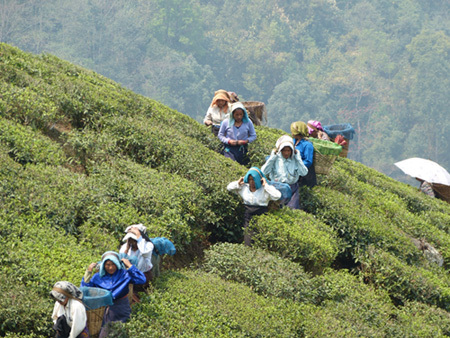 The implementation of SafeTea™ led us to change our terms of purchase, meaning that any farmer who wants to work with us must first agree that their tea may be returned to them if it doesn’t meet our new high quality requirements. As a result and to avoid any risk of that happening, the farmers are more vigilant and involved in potentially carrying out their own checks upstream. This way, an extremely virtuous circle begins to take place. Our suppliers now sign a quality charter to confirm their commitment to us and their support to SafeTea™. By initiating such a circle, we clearly hope to encourage more and more producers to uphold an uncompromising production model. 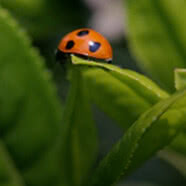 SafeTea™ ensures food safety, but this does not mean that taste is neglected. 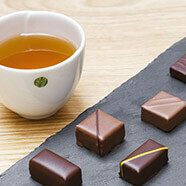 Taste remains our primary criterion when selecting high-quality tea. It therefore remains our ambition to offer absolutely flavourful and completely safe teas without sacrifying either of these two factors. 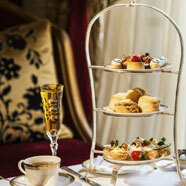 Since 2002, Palais des Thés has offered a selection of certified organic teas. 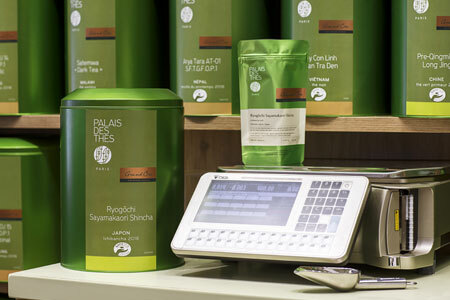 Palais des Thés recently certified all its shops, enabling all organic teas to be sold with the accompanying certificate. 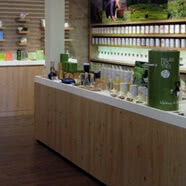 From now on, all of the organic loose teas sold in our boutiques have the organic label, i.e. 20% of our offer by the end of the year. 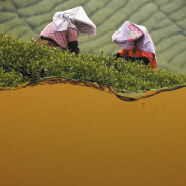 SafeTea™ does not apply to organic teas, which have their own inspection and certification procedure. 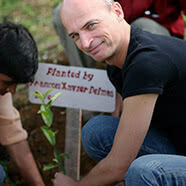 At Palais des Thés, inspection and certification body Ecocert is in charge of this organic certification. 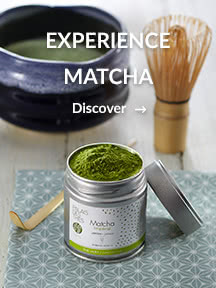 SafeTea™ applies to all other "conventional" teas.